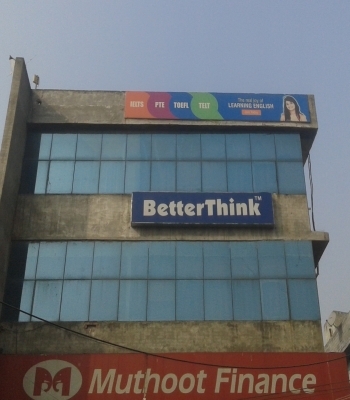 The best thing I liked about better think is the discipline and hardworking staff . provides good help and concern towards ielts exam. very good institute for IELTS. Teachers provide clearity of each and every module. Even, they give certain tasks to perform so that one can improve his or her vocabulary. I am satisfied with all teachers. 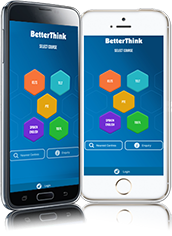 Betterthink is a very good institute and teachers very good. ud83dudc4d Institute is too good for IELTS PREP. Application has provided acurate results helping me to track my performance. And there are so many tests to practice.